Why is it that I stumble upon a smartphone artifact that drives me bonkers around holidays??? I am in the midst of the FOR585 course updates and I go through everything in great detail during this time. I expect to see major changes in a full version update (aka iOS 10 to iOS 11 or Android 7 to Android 8) but seeing artifacts hop around (bunny reference there just in case you missed it) in the minor steps of updates (iOS 11.2.5 to iOS 11.2.6) is not something I like. I don’t like it because it makes even more work for me and for you! As I am writing this, I am updating to iOS 11.3. I hope to have that added into this blog by the end. For now, my research is based on what I noticed when examining 11.2.5 and 11.2.6 in great detail. The Apple Maps is different, inconsistent and just doesn’t make sense. All of the Apple Maps uncertainty started in the minor updates of iOS 10. I wrote a blog about it titled “How the Grinch Stole Apple Maps.” Read it for all of the details. I am going to summarize what the “Grinch” did. I was attempting to find where Apple Maps was storing my search requests and directions since I couldn’t find them in GeoHistory.mapsdata or the older history.mapsdata. So, when I was just updating my slides, I decided to take a look at my iPhone again (running 11.2.6) and verify the file paths. I was SHOCKED to see that the GeoHistory.mapsdata was gone. Literally, not even there. 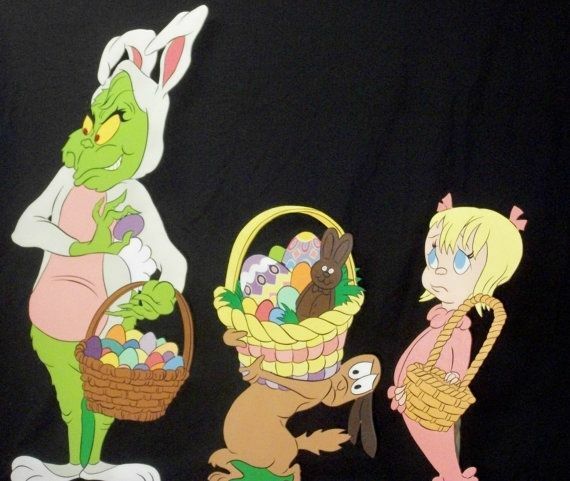 Did the Easter Bunny hide it or did the Grinch steal it completely? Before, he appeared to be snatching the new data and being evil and allowing you to see the old stuff. But where the heck are my searches and where did my file go? I honestly even considered that Apple reverted back the history.mapsdata because that file is still present, but that isn’t the case. Could it be that the Easter Bunny did what the Grinch had envisioned and hid the GeoHistory.mapsdata in iCloud? 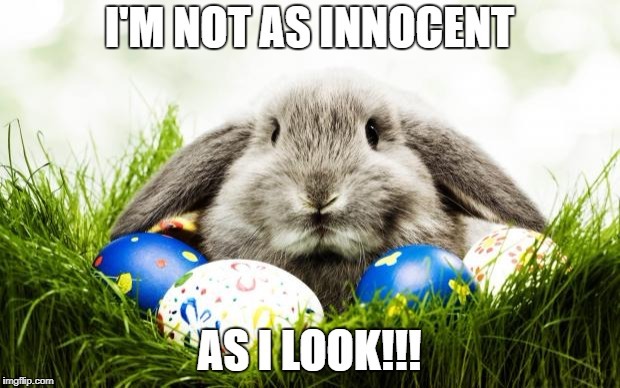 We know the bunny is tricky and this year Easter falls on April fools, so we should expect anything. Here is what I tested and found (so far) during my hunt for this file. My iPhone is the iPhone X (listed above and I know I searched for locations in Dallas, Panama and in Paris on recent trips. I rarely use Apple Maps (probably because the Grinch killed it for me) so I rely on it only when Google Maps and Waze let me down. The iPhone 6s is a test device that I have searched for directions many times in Apple Maps. It makes testing so much easier when you know what data you expect to find. Here is what Apple Maps looks like on my iPhone X. When I manually examined the file system of the backups and data dumps, I started to see major inconsistencies just like I did in iOS 10. The GeoHistory.mapsdata file was sometimes present and sometimes not. The history.mapsdata file was there no matter what. 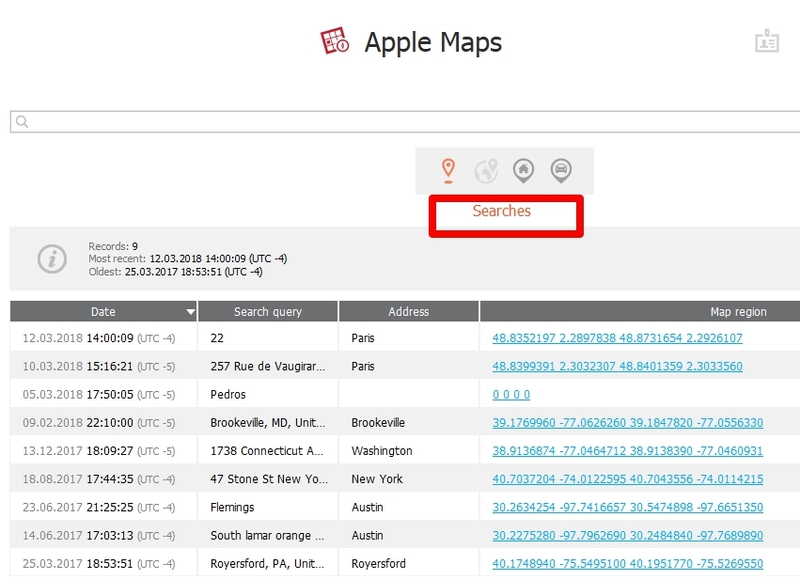 History.mapsdata, contains legacy searches in Apple Maps, it does not contain any data since iOS 8. If you don’t see this file, chances are the user didn’t have a device running iOS 7 that they updated from (aka, they either started fresh with iOS 8 or a newer iOS version). Based upon my experience with iOS device forensics, it seems that when Apple no longer uses a file, the file persists and is no longer updated. When Apple wants to protect a file, they encrypt it and/or make it inaccessible without a full physical image, which is currently not possible on new devices without a jailbreak. What I found is that some of the devices running versions ranging from iOS 10.0.2 – 11.2.5 had GeoHistory.mapsdata with older Apple Maps content. None of the devices running iOS 11.2.6 have GeoHistory.mapsdata. This is insanity. Again, I believe if Apple doesn’t want you to see something they encrypt, restrict or hide it. I promised to keep hunting for you and what better time to hunt than Easter. So, where the heck is this darn file hidden? Well, the Easter Bunny got crafty and hid it in the cloud. Before doing what is listed below, you need to make sure you have legal authority or written consent from the user to access their cloud data. You also need their credentials. I then entered my iCloud credentials and my PIN for 2FA (yes, this is required the first time you use the tool and will alert the user – user caution here). 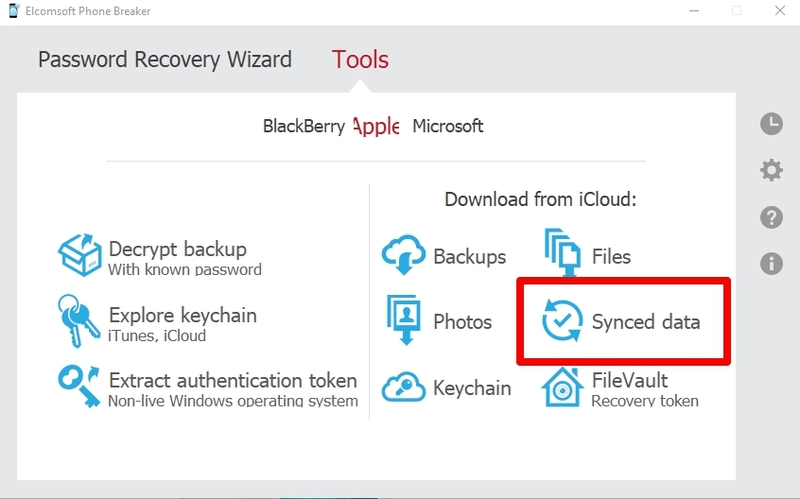 From here, I was presented with a list of options to pull from synced iCloud data. Since this is all about Apple Maps, that is all I selected. If you want to learn about the others, I suggest you sign up for FOR585 Advanced Smartphone Forensics (shameless plug- for585.com/course). 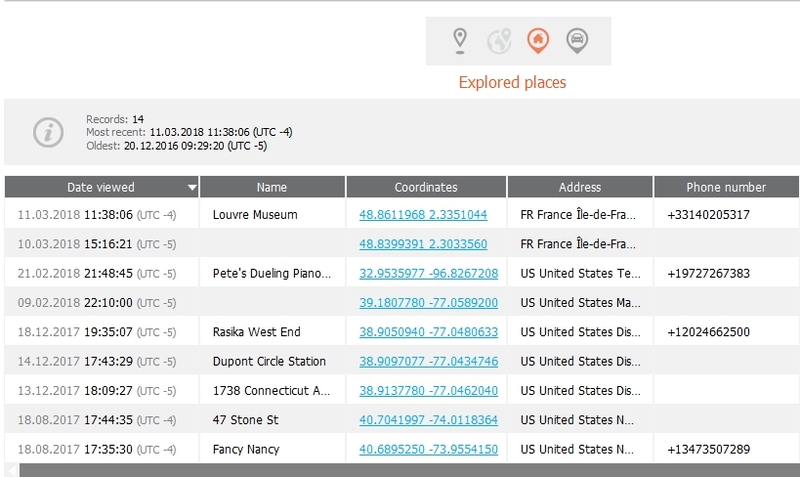 In Elcomsoft Phone Viewer, I started examining searches and saw everything from Paris and Panama that I searched for in addition to other historical searches. This is great news, but let’s keep going because these could just be generic searches where the user didn’t request directions. Next I looked at explored places and found other searches that I performed on my iOS device, but not necessarily in Apple Maps. 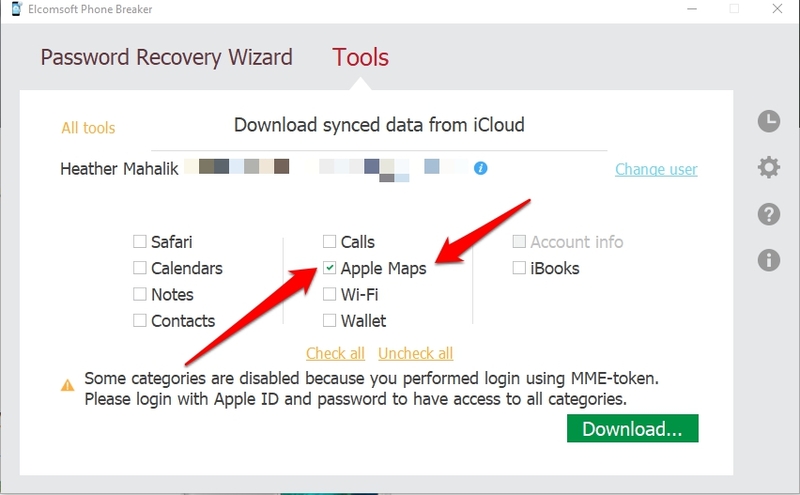 However, when you search for something on an iOS device, the device assumes you may ask for directions and caches that info. Finally, we find the directions the user searched for. Best part, we get to see how the requested the directions (walk, drive, transit, fly, etc.) Pretty cool stuff. Thanks to Mattia, I can even show just how far back some of these artifacts span… Again, I am not a huge fan of Apple Maps, so seeing dates from 2015 in Mattia’s data is pretty sweet. Below we can see searches from 2015. Mattia also had directions from 2015. The databases can be used as well. This is really helpful if you like to write SQL queries to parse these artifacts. This database is created by Elcomsoft and isn’t something you are going to find on the device. It’s strictly iCloud based. The table provided is called AppleMaps.db. There are several tables provided. You need to determine what is relevant to your investigation, but I recommend during a cursory glance of all of them. 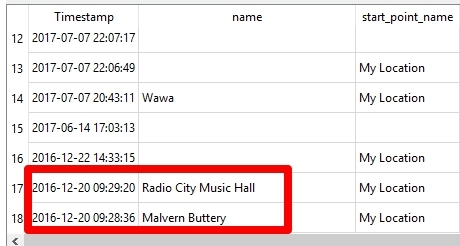 This query found all of the directions I searched for including the pesky Malvern Buttery and Radio City Music Hall, which I was searching for in my Grinch post. Now I am wondering if the Grinch is in cahoots with the Easter Bunny and it was hidden here all along. :/ This is why we keep testing and digging. This is why we need more than one tool. This is why we have to get out of our own way and start trying to new methods and tools. I also plan to keep testing the cloud capabilities of the other tools to include in my FOR585 update. I forced my device to backup to iCloud and repeated all of the steps above. Everything appears to be the same and Elcomsoft was able to parse my search from the Synced data. And unfortunately, the GeoHistory.mapsdata is still missing from the file system image. All of this was done with the demo version of Elcomsoft Phone Viewer. If you want to try a tool, ask the vendor. Most will give you at least a free demo. Not one tool can do it all, so get out there and help me hunt! Oh, and Happy Easter. Note: For graphics on what these files look like and the paths for each data dump, refer to the Grinch blog. Previous PostMy Handy Smartphone ToolboxNext PostSmartphone Acquisition: Adapt, Adjust and Get Smarter! Hey Heather, nice post. What about phones that didn’t sync with iCloud, were able to determine if GeoHistory.mapsdata was still residing on the phones? It unfortunately isn’t on the device if the user is running iOS 10+.